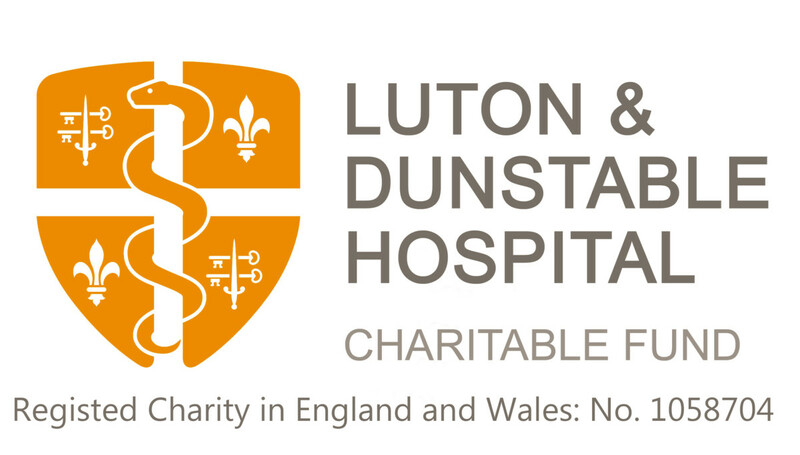 Community is at the heart of the Luton and Dunstable Hospital. With the incredible support, donations and effort from the local community we are able to enhance the hospital environment and experience for patients. 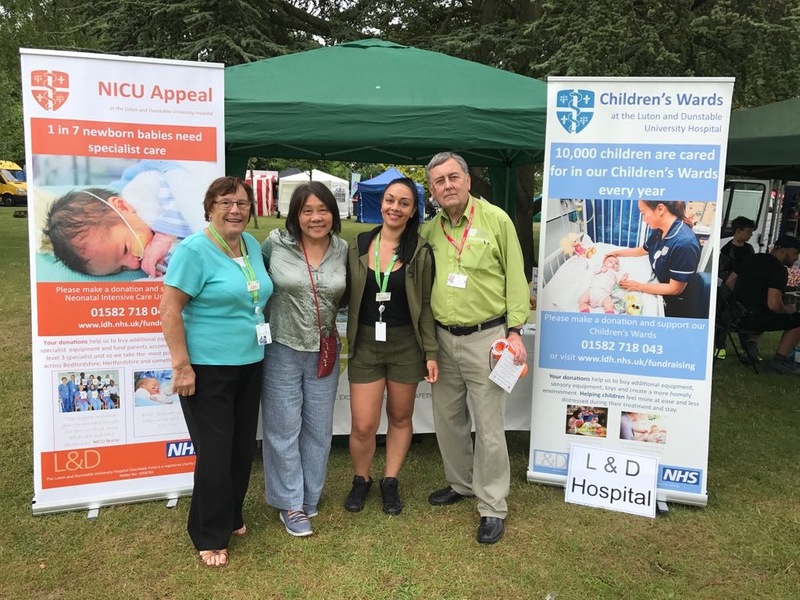 Our Community Fundraiser, Bianca John, along with our wonderful ambassadors and volunteers spend a lot of time engaging with local community groups, business and schools within Luton and Dunstable. This is to raise awareness of the fantastic work we do and to encourage them to fundraise for our wards and departments. We have had the pleasure of being Charity of the Year for many local organisations including The Hilton Garden Inn – Luton, Caddington Grove Care Home – Dunstable, Domino’s – Beds and Herts, The Mayor of Luton, Luton Town FC Supporters’, Amazon and Luton Sixth Form College. If you would like to get involved with our community activities or if you are a local community group, please contact fundraising@ldh.nhs.uk or call 01582 718978.